What fun we had rehearsing and performing in Live Show 2015. Well done to everyone involved for your support. 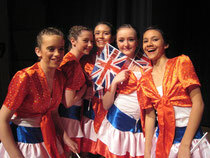 To see some of the photographs from our dress rehearsal please click here. We hope everyone enjoyed being part of our show and thank you to everyone for your on-going support. 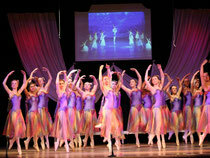 This is a selection of photos from our dress rehearsal for Live Show 2012. To see more photographs click here. To go to our latest news article page please click here. 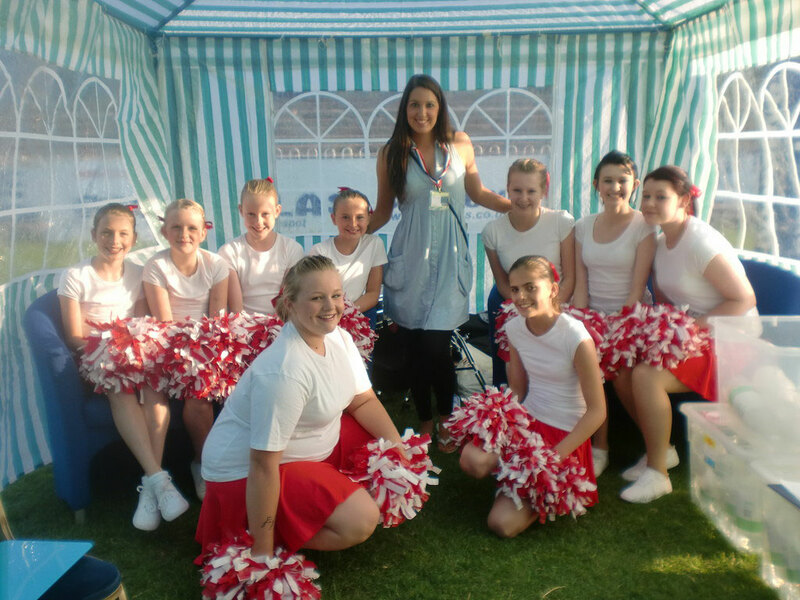 Our Senior Cheerleaders gave an excellent performance at the X-Factor Concert held at Featherstone Rovers Stadium. To see more photos click here. To go to our latest news article page please click here. 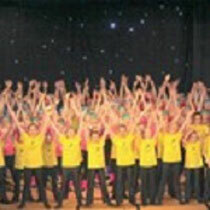 The 2010 Summer School was enjoyed by a number of our local children. Click here to see more photos or click here to read our latest news article about this event. Teenagers and adults from our Cabaret Classes enjoyed performing at the annual Cabaret Evening, Magistrates' Annual Dinner, Conservative Club Annual Dinner and various other events. 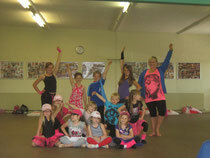 The Leydon-Smith School of Theatre Dance 'Live Show 2009' performance was, yet, again, a great success.